New York (AFP) - Foreign investment in Africa surged in 2014, fueled in part by higher spending in North Africa as worries about the Arab Spring recede, according to a study by Ernst & Young. Total foreign investment in Africa rose to $128 billion in 2014, more than double the level the prior year, the report said. The continent accounted for 17.1 percent of global foreign investment in 2014, making it the second biggest region after Asia Pacific, which had 36.2 percent of investment. 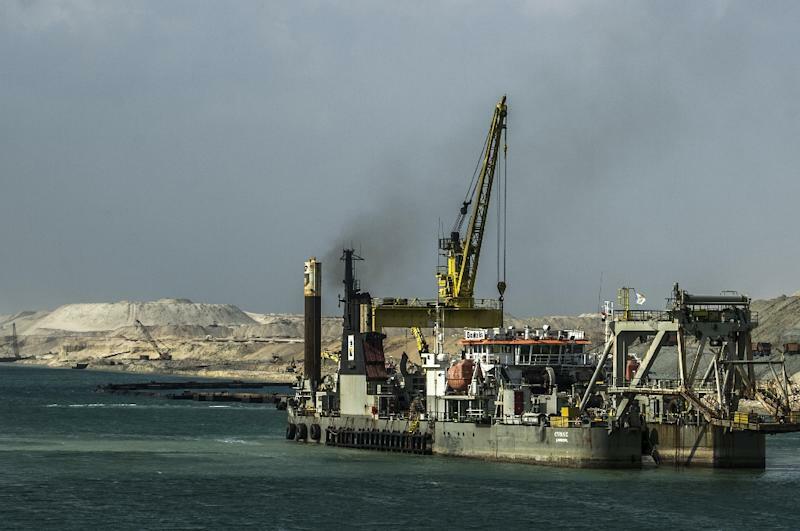 Heavy investment flowed to Egypt for major projects, including to expand the Suez Canal, add capacity to Cairo's metro system and build new port facilities. "North Africa is becoming more attractive for investors as political uncertainty following the Arab Spring is beginning to fade," said James Newlands, a senior partner at Ernst & Young. Real estate, hospitality and construction comprised the biggest share of foreign direct investment in Africa with about 44 percent, with coal, oil and natural gas second with 25 percent. The study also pointed to several key perception challenges impeding further investment. Of 501 businesses surveyed by Ernst & Young, 55 percent cited political instability as an obstacle to investment. Other major barriers include corruption, weak security, the lack of infrastructure and the lack of skilled workers, according to the survey.